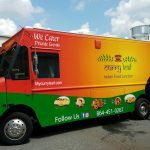 Looking for food trucks for sale in South Carolina by owner? 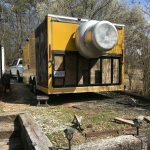 We list concession trucks and trailers available across the state including Charleston. View details of each unit below.